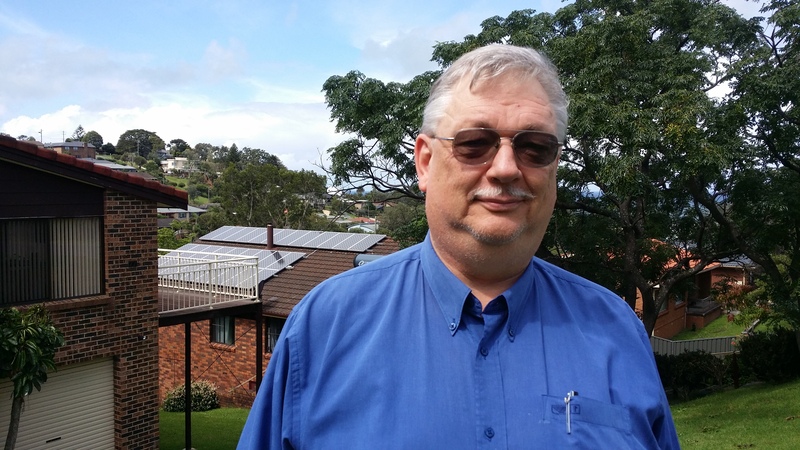 Kiama inventor and clean energy advocate, Edwin Humphries, is looking to make Kiama home to a manufacturing facility for his automated solar panel cleaning system. He and his business partner Andrew Petersen have launched a crowd-sourcing fundraising campaign to raise the $60,000 they need to get the project off the ground. “Once we get the right backing, we are ready to start manufacturing,” says Andrew. They are hoping the local community, that has taken so strongly to installing solar energy panels, will rally to support this clean energy project and the opportunity to develop a new local industry. They say that while there are 1.6 million solar installations across Australia, the bad news is many of them are operating at less than their full capacity – simply because they are dirty. This is particularly a problem in areas without regular rain to clean them naturally. 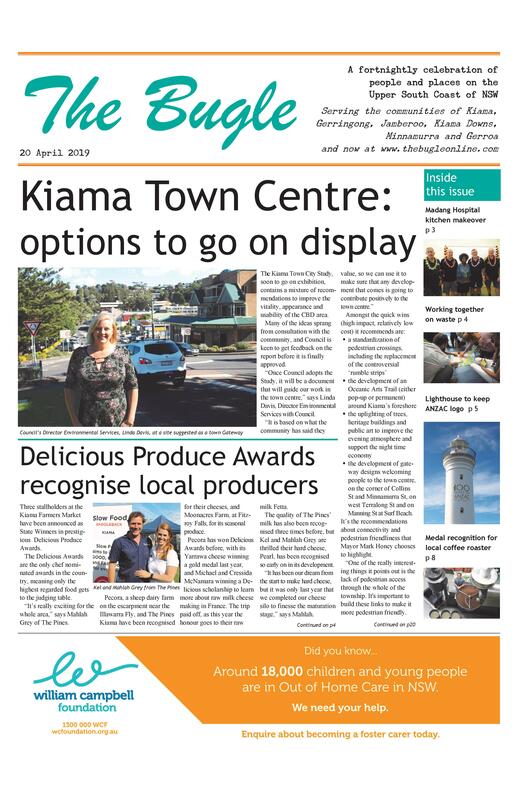 In Kiama, salt build-up during periods without rain is the main problem. “The dirt that cuts the output of solar panels builds up from day one: international studies have shown that within five weeks they can be working 30% less efficiently, rising to 50% – and staying around that level until cleaned. Heavy rain does clean them, but within a week, up to 7% of capacity will be lost, with the cycle starting again,” says Andrew. He says not all the usual cleaning methods are advisable, with manual cleaning often hazardous. Cleaning panels with brushes can damage the panels and other methods such as water-blasting can penetrate electrical connectors. Edwin, who has run Ironstone Technology in Kiama for a number of years but is an industrial chemist by training, came up with the idea when working on a scientific design project with the University of Wollongong, and has perfected it over a number of years. SolarClear is designed to simulate a regular, heavy shower of rain, and can be retro-fitted to existing panels. Edwin says SolarClear is cost-effective for homeowners with just 1.5kW (8-9 panel) arrays, and scalable (in its present form) up to 60 panels (12-15kW). Supporters of the crowd funding can get discounts on systems they install, with the first orders expected to be delivered before the end of the year.